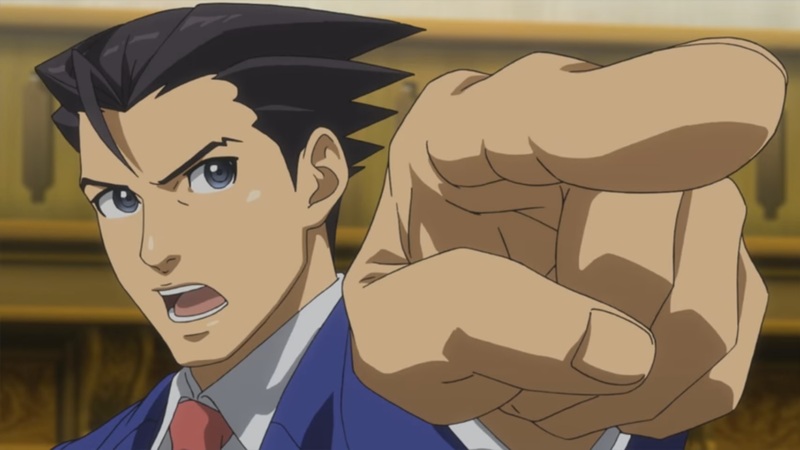 We’ve translated the last portion of Famitsu’s interviews with Ace Attorney creator Shu Takumi. This time around, Takumi delves into the different characters, such as how he came up with Godot. He touches on other topics as well such as the iconic music. You can read our full translation below. 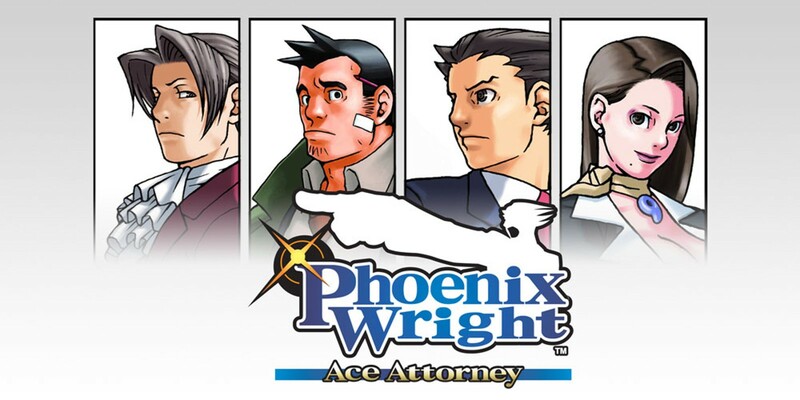 However, if you haven’t played the series before, you may want to skip this for now. You can also read our previous translations with Takumi here and here. 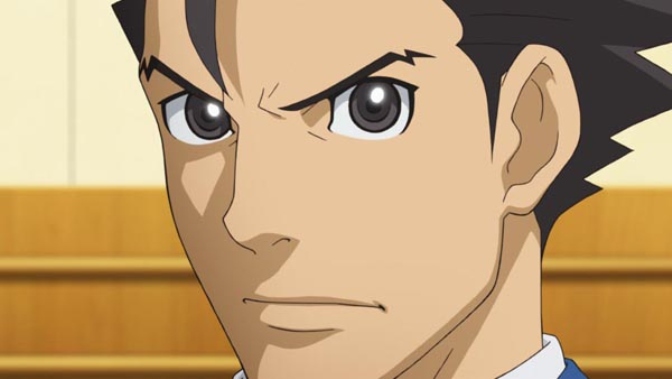 Famitsu recently published interviews with Ace Attorney creator Shu Takumi in back-to-back issues. We have a translation of the first part ready now. During the discussion, Takumi had quite a bit to say about the original game’s origins. He touched on the Japanese name, how it was initially targeted for the Game Boy Color, and more. This past week, 7th Dragon celebrated its tenth anniversary. Director Kazuya Ninou reflected on the occasion as well as his interest in continuing the series. Ninou is open to a couple of things. 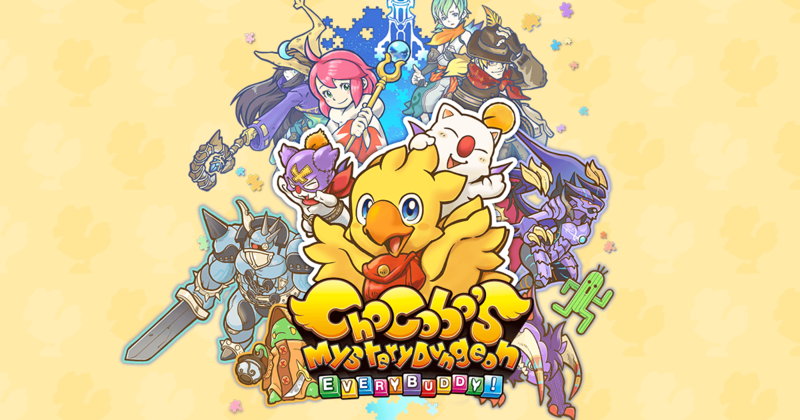 He’d love to remake the first 7th Dragon game as well as create an entirely new title. 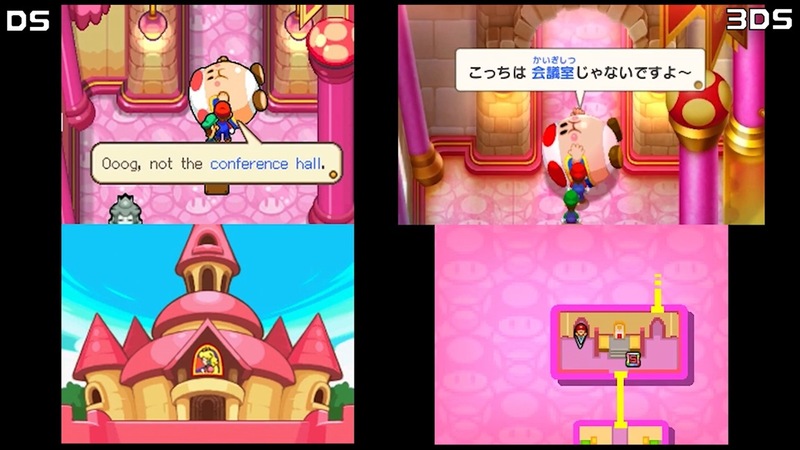 In fact, he already has everything planned for what the new entry could be. 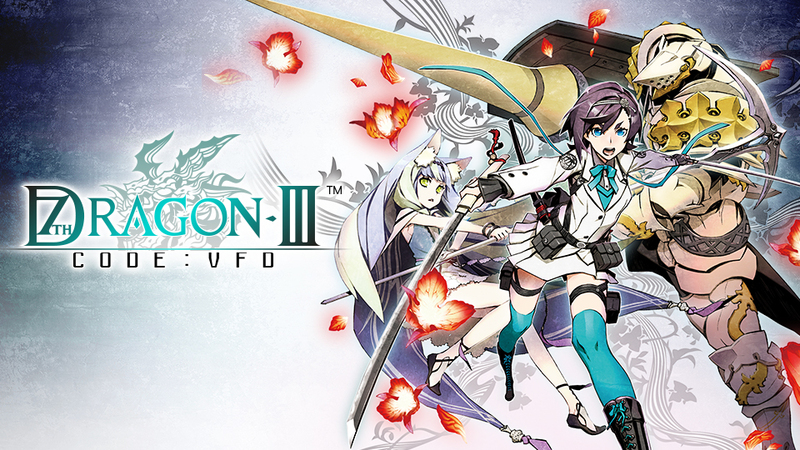 7th Dragon was made by the now-defunct developer Imageepoch. However, that may not actually be too much of a roadblock. Criminal Girls, another one of Imageepoch’s IPs, has already made a comeback, so Ninou is hoping something similar could happen with 7th Dragon. NPD’s Mat Piscatella is back at it again with more classic data. This time around, we have a look at the top ten best-selling games in the United States since 1995 that were exclusive. Amazingly enough, Nintendo holds the entire top ten. 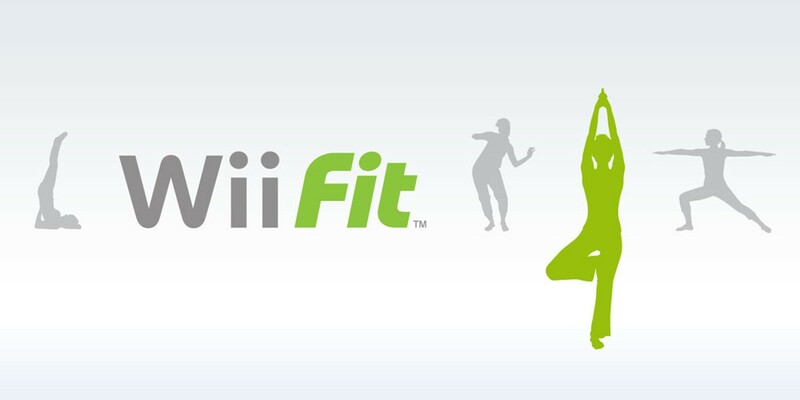 Wii generated the most hits for Nintendo, including Wii Fit at #5. 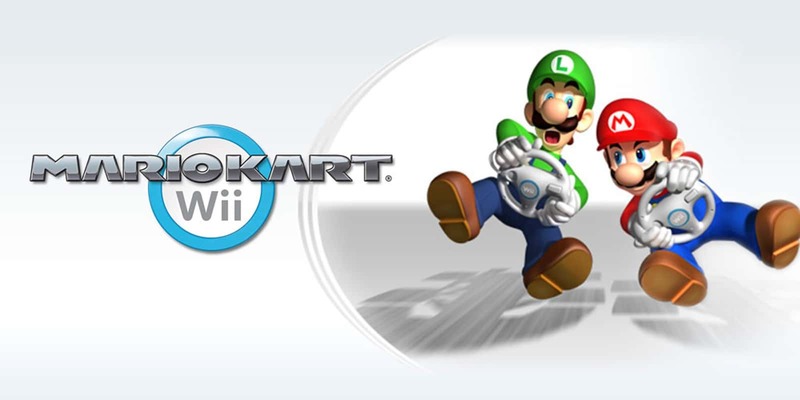 In fact, the entire top five is comprised of Wii titles. 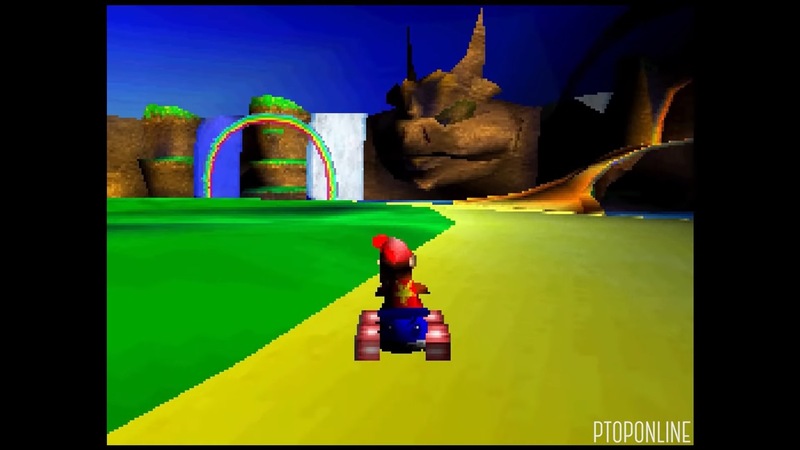 New Super Mario Bros. and Mario Kart have to representatives each while the lone N64 game is Super Mario 64. As the summer draws to a close, Square Enix is hosting a new “Back to School Sale” on its official store. Games for Switch, 3DS, DS, and Wii U have been discounted. 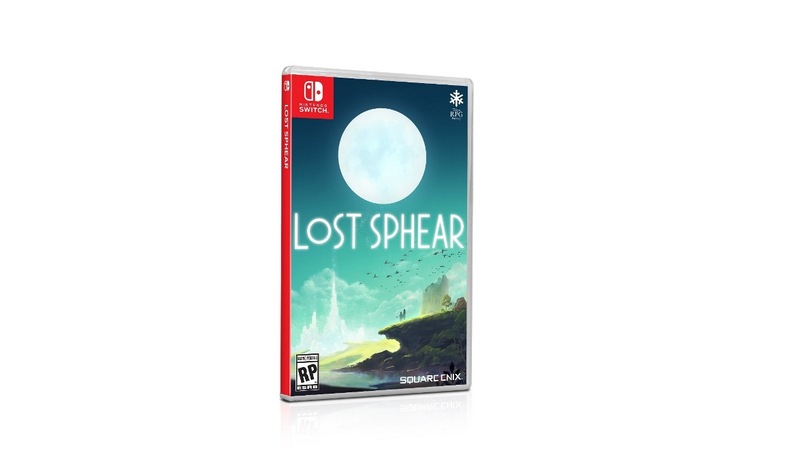 This includes a significantly lower price on Lost Sphear.